Dragon Ball Z is a manga/anime series defined a generation. In fact I bet a lot of people in our generation have had those moments who didn’t try to shoot beams out of the palm of their hands after watching the anime series. 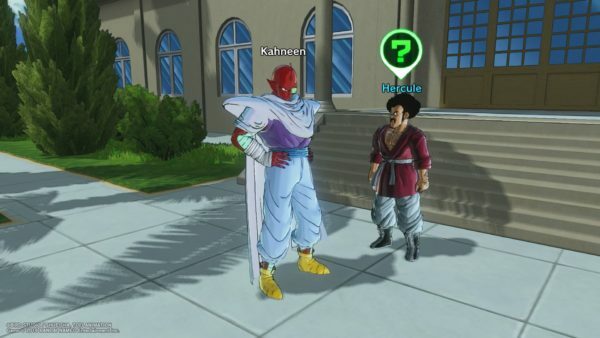 In the first Dragon Ball Xenoverse, you played as a hero summoned by Trunks by the use of Shenron to help him fix the timeline of their world. 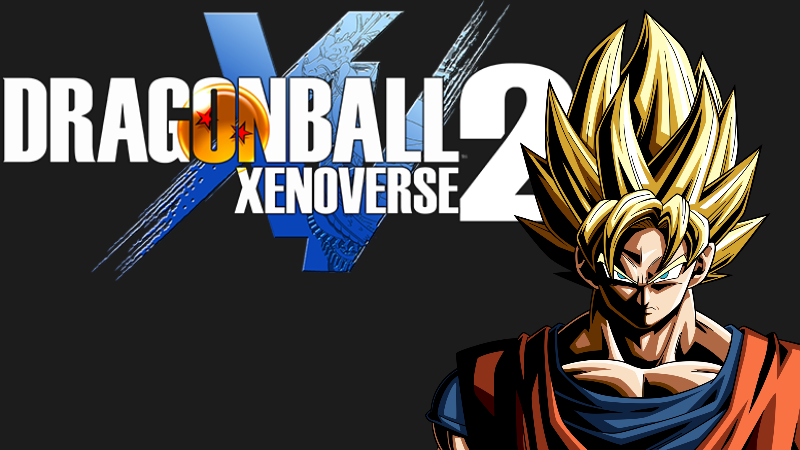 In this second installment it is set in the not so distant future from the first Xenoverse game where an academy has been established to raise up Time Patrollers to help keep history in check. You play as one of the recent graduates who has been tasked with helping Trunks fix the timeline where Goku and his friends reside. You can choose from 5 races of fighters, the Buu race, Earthlings, Saiyans, Namekians, or the Frieza race, each with their own specialties in combat. 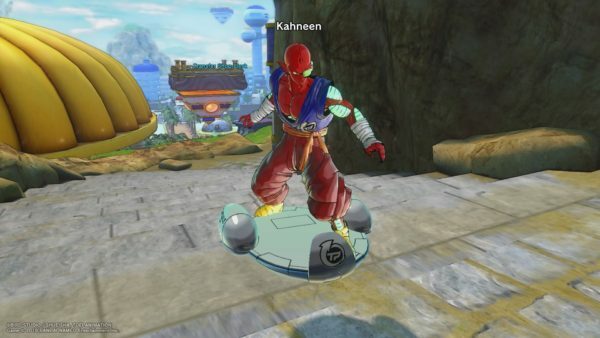 In my playthrough I created a red Namekian that I named Kahneen (which when pronounced sounds like the Tagalog word for rice, which is what Gohan‘s name means). You start in Conton city which is huge, and a nice change from the previous game where it had many maps to change from which meant many loading screens. In this city you can meet almost everyone from the Dragon Ball Z series from Yamcha to Frieza. I like the concept that you get to play as a graduate from the Time Patroller’s Academy which fits well into the MMORPG feel that they are aiming for here as opposed to the previous game. 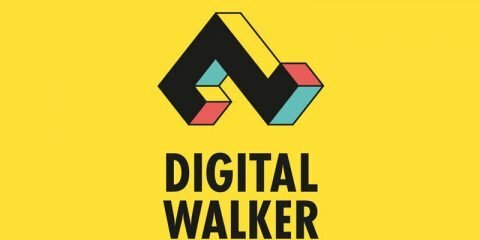 History is in whack and Trunks needs help(again) in fixing it. the stories you have to fix are basically the same stuff as before, just small changes in what happened before. Like how Trunks gets stuck in Ginyu’s body, or that Turles and Lord Slug are one of the people that is messing with the timeline. 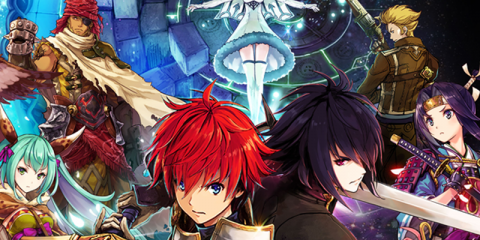 If this was an actual RPG sequel I probably would have rated this lower, but seeing as this is more of an MMO action RPG I’m going be more lenient. The maps are beautiful, lots of bright colors which I like. In customization you are given a lot of options to choose from, and did I mention the maps? especially the Conton City which is huge, and just one world, no more need for loading screens unless you’re going into the Nest of Time. Even in the arenas there is a lot of space to fight in, and explore (if you can). The cinematics are also a treat to watch. Adding to the environment is the sound as well, from the engaging and exciting music that just helps you get into the fighting mood. 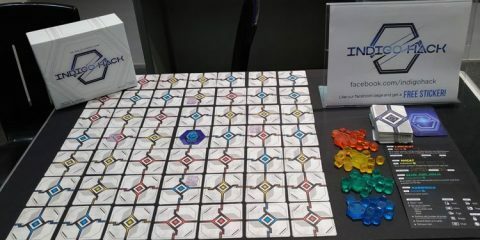 The game also gives many voices to choose from at the creation of your fighter. The combat is a lot of fun and easy to learn, especially if you go through the combat tutorial. For most of my play through I actually spent a lot of time training with the characters of DBZ, which mostly involve using the new move to defeat them. The other times is spent fighting other fighters who randomly challenge you as you fly around. Apart from the Story quests, the game also offers Time Rift Quests which have different themes to them. You have the Buu Quest which you have to help him settle into his new home, proving to Hercule that you are a great fighter by completing quests or getting high combo counts, joining Frieza’s army, or even protecting the Dragon balls on planet Namek. Ofcourse if you’re done with that you can also go online and do some of these quests with a friend or maybe a random stranger you find in the lobby. 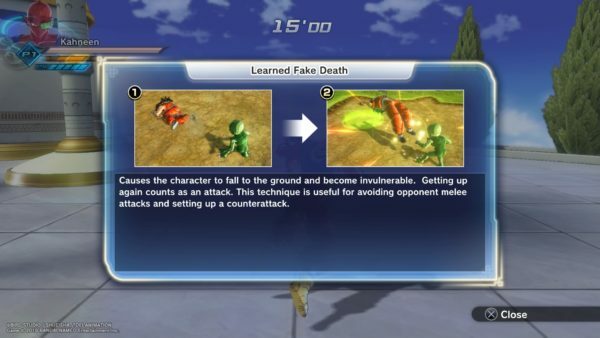 The game isn’t above making fun of itself, just like with training with Yamcha and doing his initiation test the first thing he teaches you is a move called “Faked Death” or even the Dialogues with Elder Kai and The Supreme Kai of Time. I find the game very fun, and what it lacks in story I think it more than makes up for with the improved gameplay, and graphics. 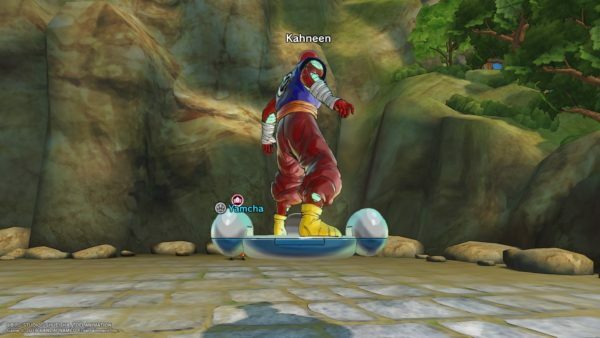 Many things were changed from the first one of them being the mentor mechanic, where you could only train under one fighter at a time while here in Xenoverse 2 it makes training and learning these skill much easier by bringing each of them accessible despite having picked someone to be your main instructor. Along with the instructor side quests there are also quest givers in the form of Time Rift quests which are 5 groups. Each of them can be done by anyone but depending on your race you can get an awakening skill from specific groups, Saiyaman for Humans/Earthlings, Frieza for the Frieza race, Guru for the Namekian race, Majin Buu for Buu race, and Vegeta for the players who chose Saiyan race.